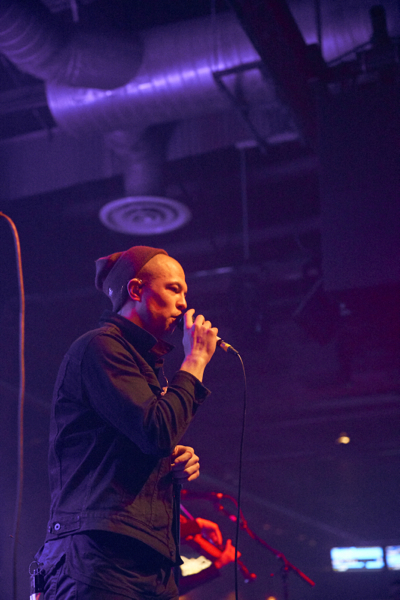 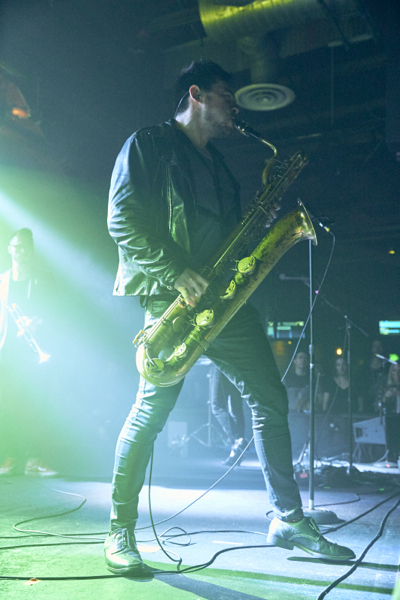 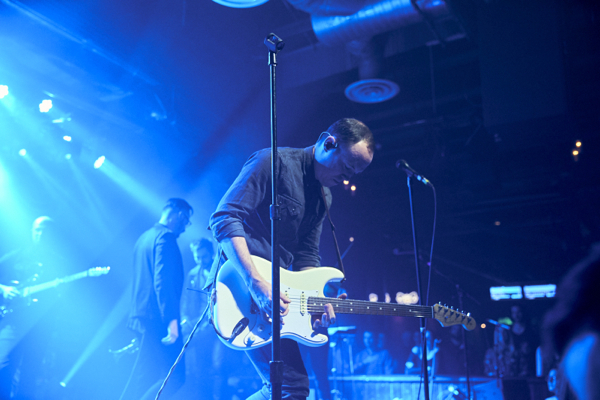 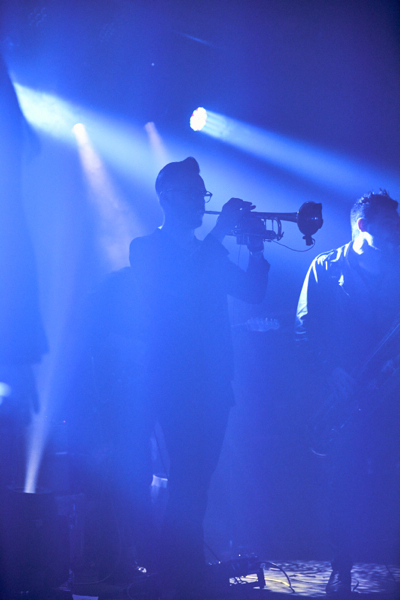 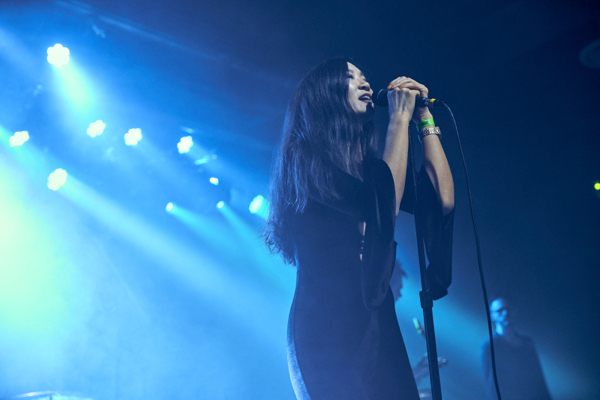 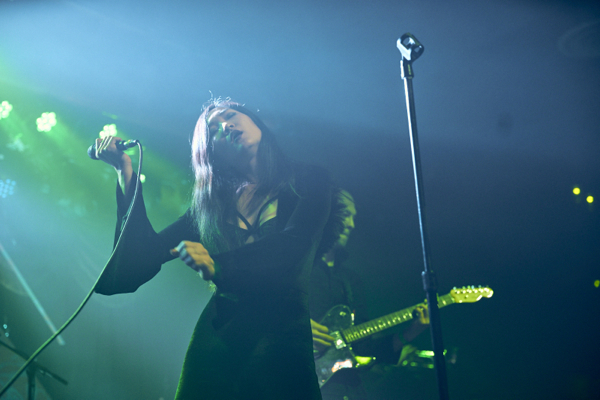 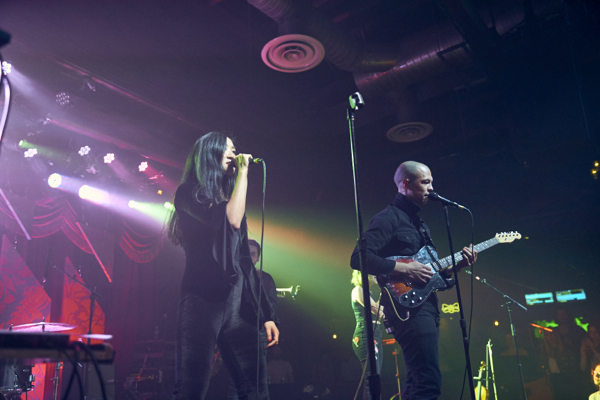 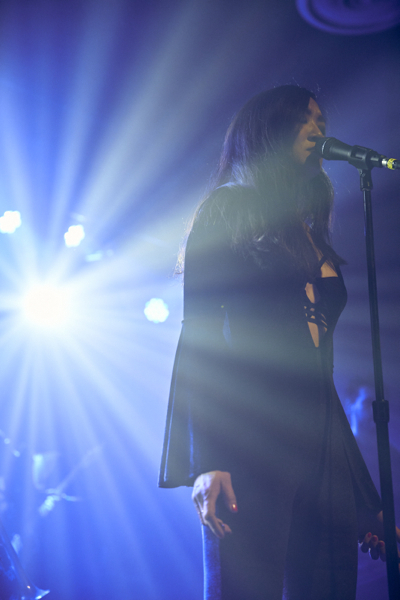 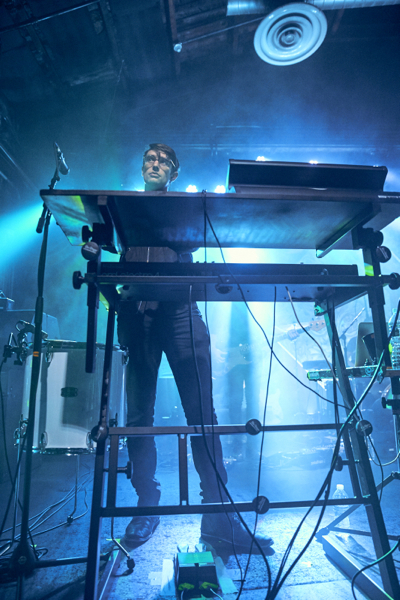 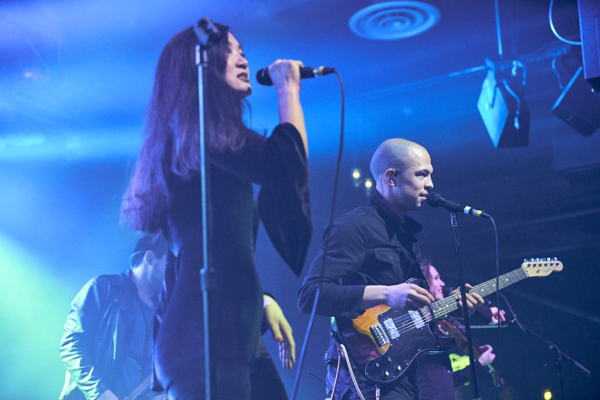 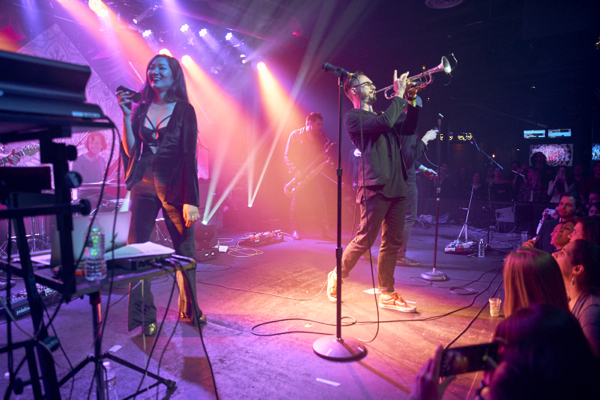 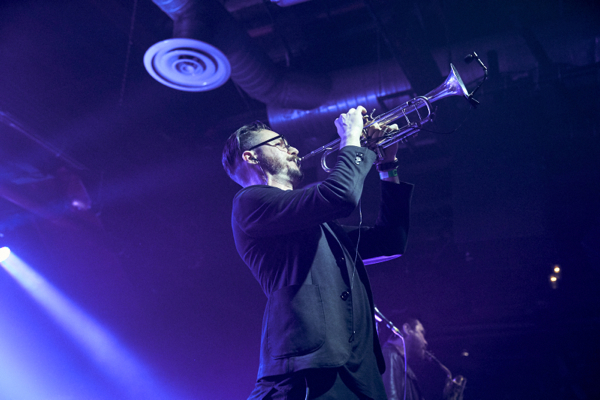 Brooklyn-based art-rock group San Fermin played a hometown gig at Brooklyn Bowl on January 12 (the second show of their two-night run). 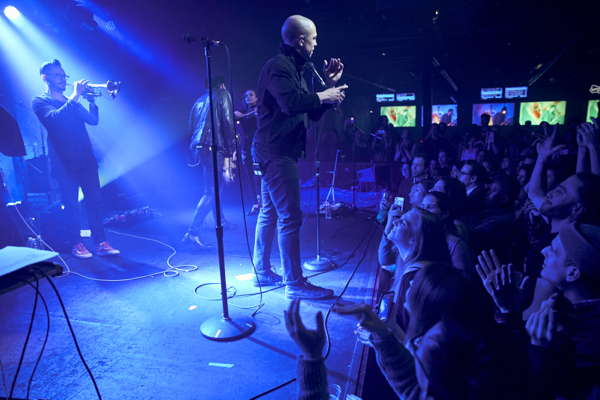 The show continued their support of their 2017 album Belong, which was released via Downtown Records. 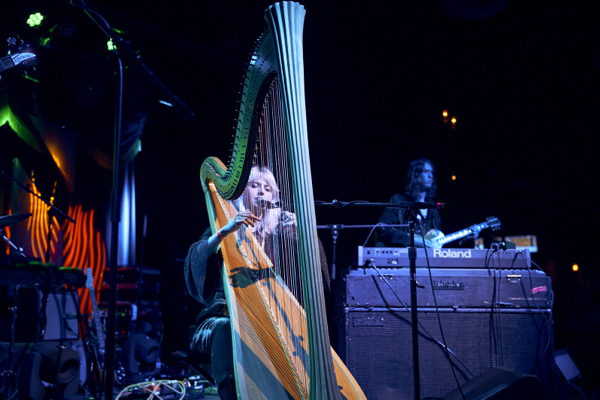 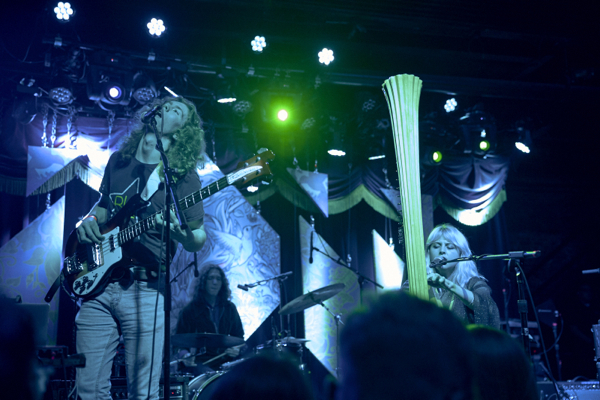 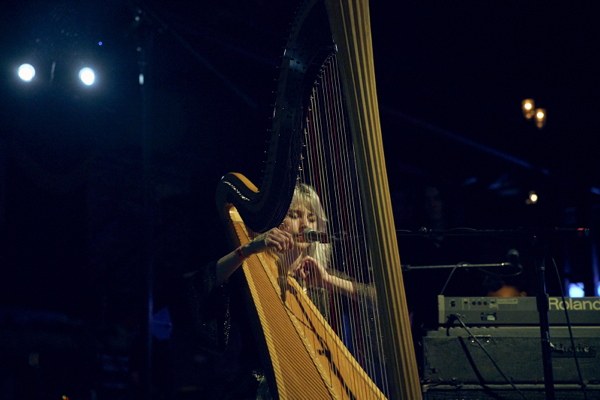 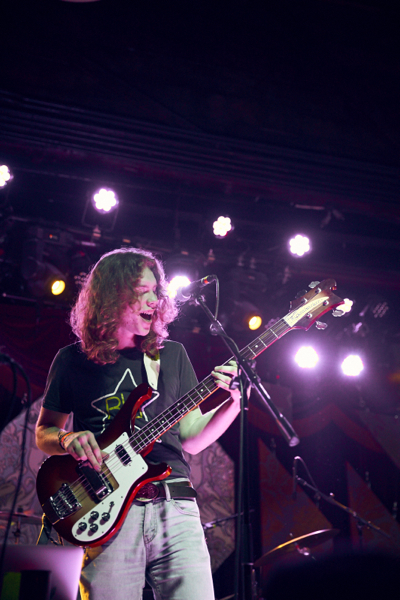 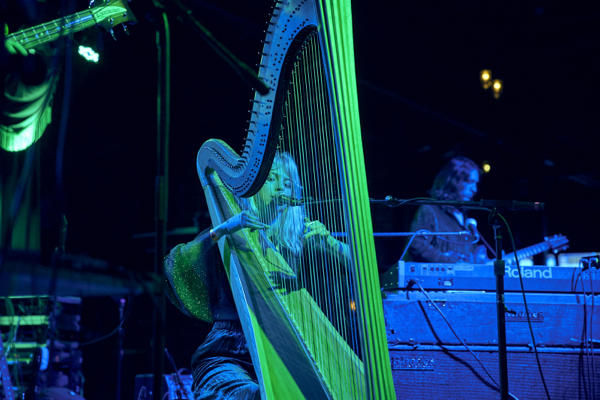 Our photographer Adam Heller was there to capture shots of their performance, along with opener Mikaela Davis. 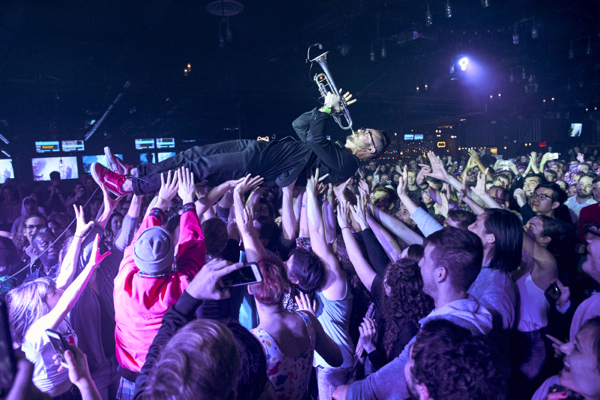 Find all the photos posted in the gallery below.